This thin patchwork Amalfi Rug 94010 5002 in Ocean Blue helps introduce a touch of the classic vintage style to any floor and a dash of refinement to the rooms decor. The thin unobtrusive pile is a flat woven mix of 40% Viscose, 38% Cotton Chenille and 22% Polyester - the Polyester and Viscose fibres produce soft silky hues for luxury visuals. 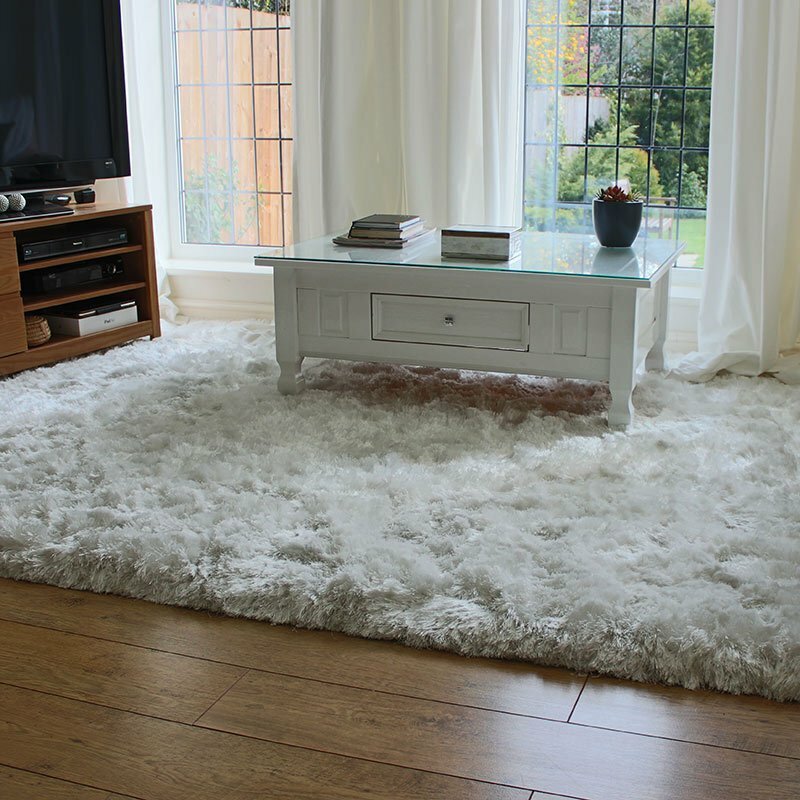 Amalfi rugs from Mastercraft are precision woven in Belgium to the highest standards, they are easily maintained and feature an anti slip backing to help it stay put on hard floor areas such as wood, stone, laminate and vinyl's.